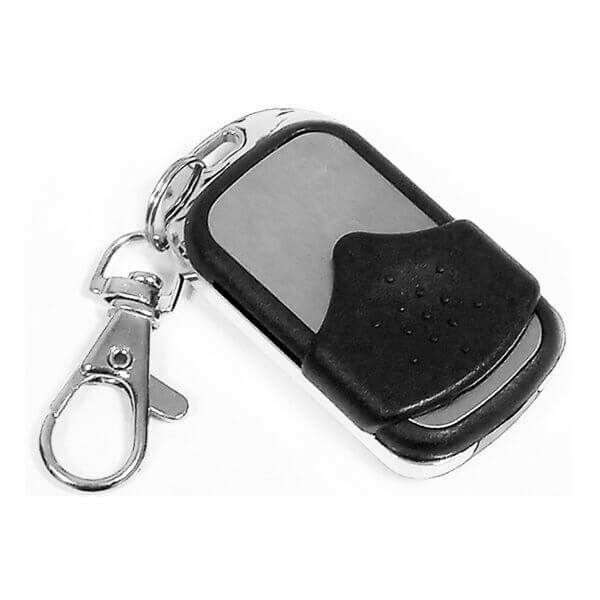 IL-100 remote control provides a convenient maintenance of access control systems at parkings for control the barriers or sliding gates. 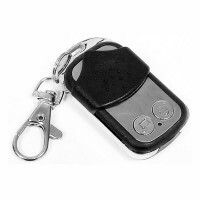 IL-100 remote control is made in metal case and has an increased operation range. IL-100 remote control supports Keeloq standard (HCS-301), it has two buttons with the indication, allows to emulate the two codes and supports "Anti-clone" technology, which doesn't allow duplicate the remote control codes.